We are closed today so that we can show our support for Easton Area High School’s senior class as we participate in the Monarch 5k run. 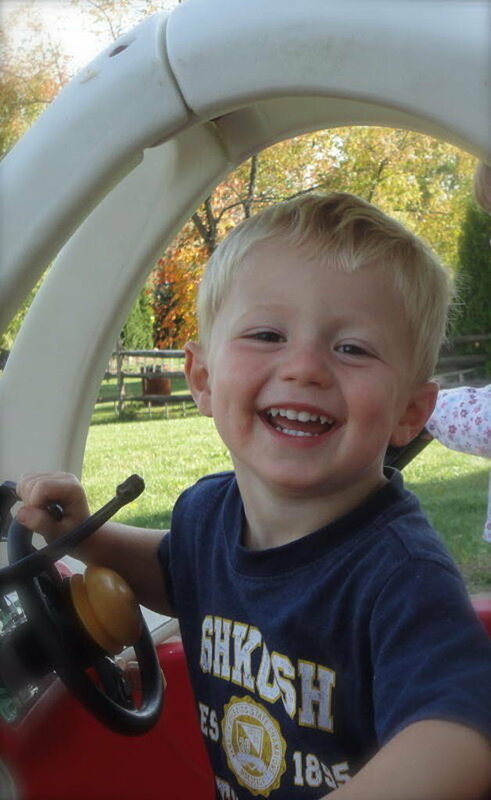 The race is in memory of Mason Koch. Please join us at Easton Area High School at 9:30am to participate.